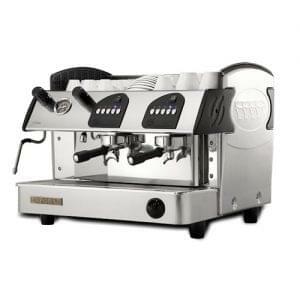 La Spaziale S9 Commercial Coffee Machines are a higher end espresso machine with some fantastic additional features that make them stand out from the opposition. 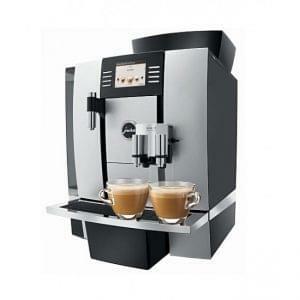 This machine features a unique patented steam heat exchange system for heating coffee prior to delivery and steam lever controls as opposed to knobs. 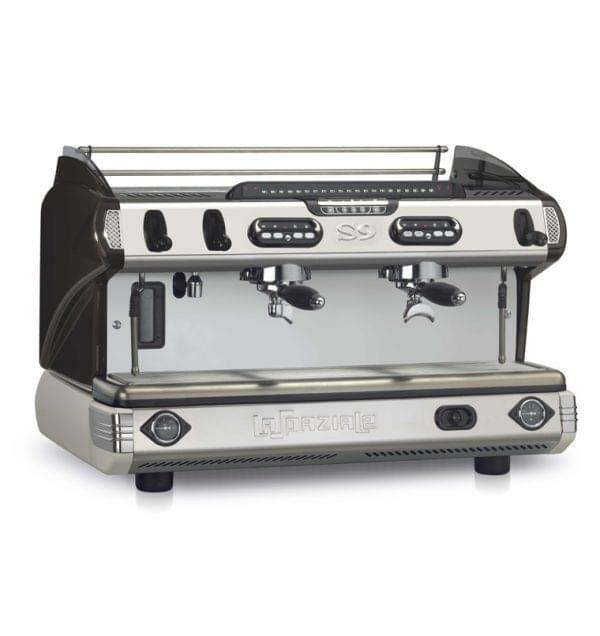 La Spaziale use their patented STEAM heat exchange system to heat, keeping their temperature at a more accurate, fixed level than their competition. 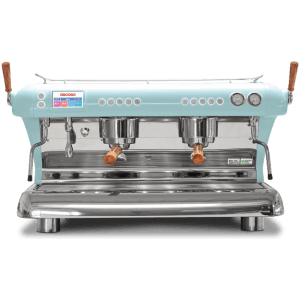 The steam is used to heat a small individual boiler for each individual group head, ensuring a constant heat for the water as it reached the coffee in the group head handle, regardless of the amount of drinks currently being served from the machine. 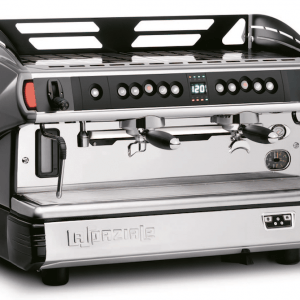 Most coffee has a sweet spot of 94 degrees, with noticable changes in flavour either side of that magic number so La Spaziale can hit this every time meaning a far better delivery of taste to your customers. The additional advantage of the STEAM heat exchange system is that it uses less power and reduces issues of lime scale build up. The S9 boasts 4 programmable dose controls per group and a manual free flow override function, free flow automatic service and all models are available with space for the larger takeaway cups. 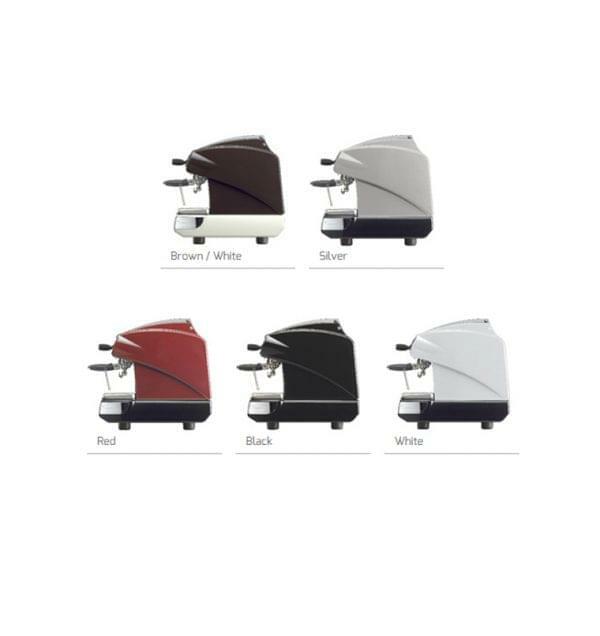 Choose from a multitude of colours depending upon your requirements.